Ideal for orchards, vineyards, fence posts and solar panels. Main mower deck has three rotary cutting rotors, with the 270 & 310 model having four. Angled blades lift material before cutting and mulch to leave a fine finish. 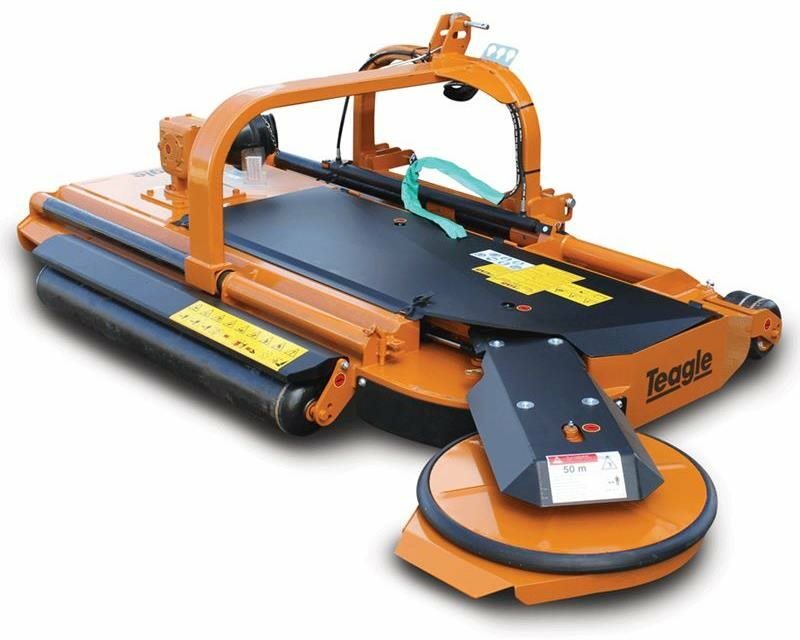 Teagle Mowers have a range of features to ensure ease of operation and straightforward maintenance for a long and trouble-free service life.